As you heard a couple weeks ago, we are having some sales so we can decrease our current, small inventory and focus our attention on the Lent and Advent reflection booklets in the future. Therefore, everything is 50% off at our online store, and this discount is automatically applied at checkout. 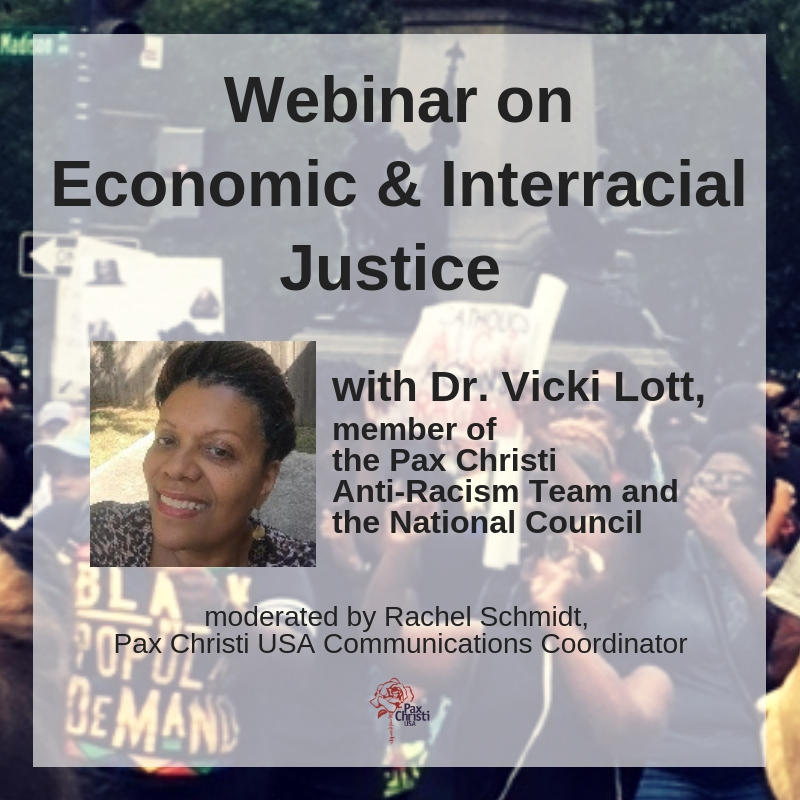 Contact Rachel, rschmidt@paxchristiusa.org or 202-635-5819, if you need assistance with your order.